Peanut butter lovers: This post is for you. Growing up I didn’t like nut butters. It was a dark time. Then a couple of years ago, I discovered a new-found love for it and everything changed. 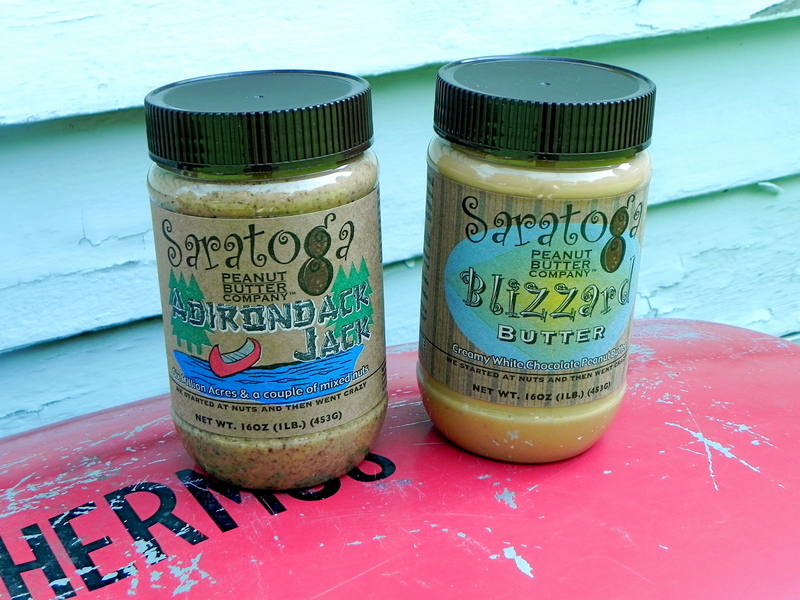 Peanut and almond butters make their way into many of my meals. I put it on toast, make a PB & J, add it to oatmeal and smoothies and more. Peanut butter is great because it’s high in protein, high in healthy fats, is portable, and tastes deeelicious. Unfortunately though, peanut butter is high in calories and fat for a small amount. 2 tbsp is roughly 180-200 calories and 16-20 grams of fat, and more often than not, people are piling on more than that. So what’s a peanut butter lover to do? 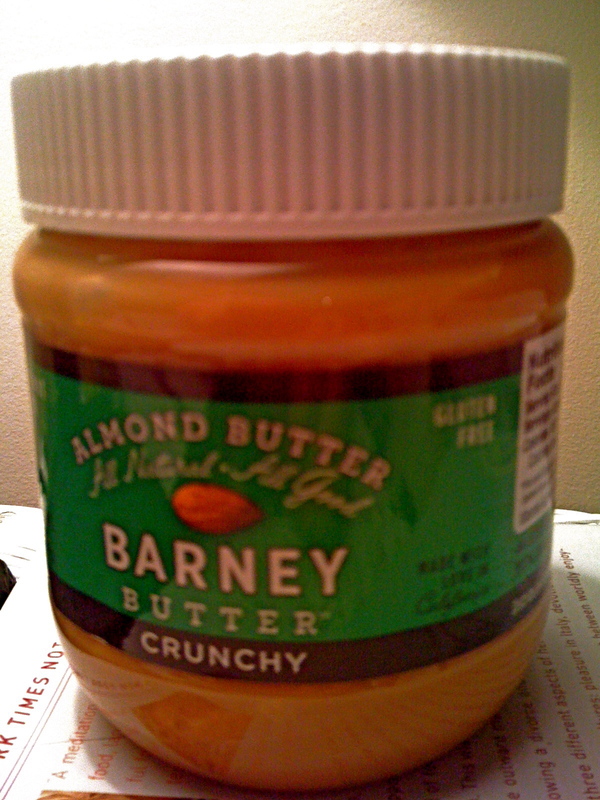 Luckily, thanks to blogger Emily, I was introduced to something that would (mostly) solve my peanut butter woes. 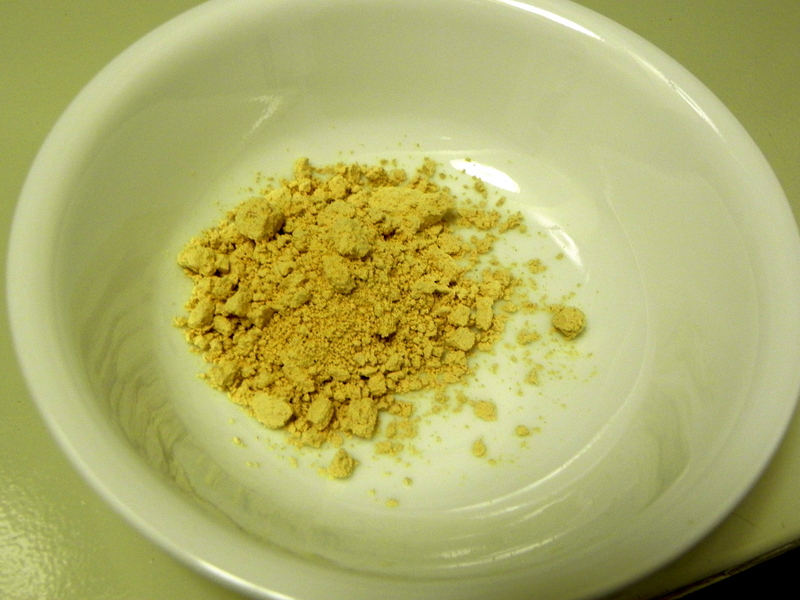 Peanut flour! This product is made up of partially defatted ground peanuts and has awesome stats. 2 Tbsp provides 50 calories, 2 g of fat and 8 grams of protein. Sign me up! 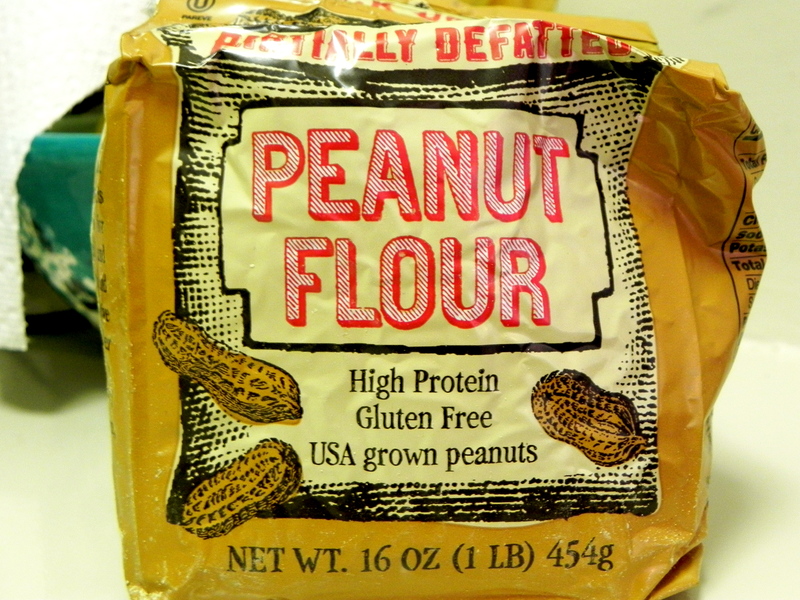 To make the flour into peanut butter is very simple. Just add water until you reach your desired consistency. Then use as you normally would. That’s all! When first making the peanut butter it starts off bland, so to spice it up I add a sprinkle of salt, some cinnamon and raisins. 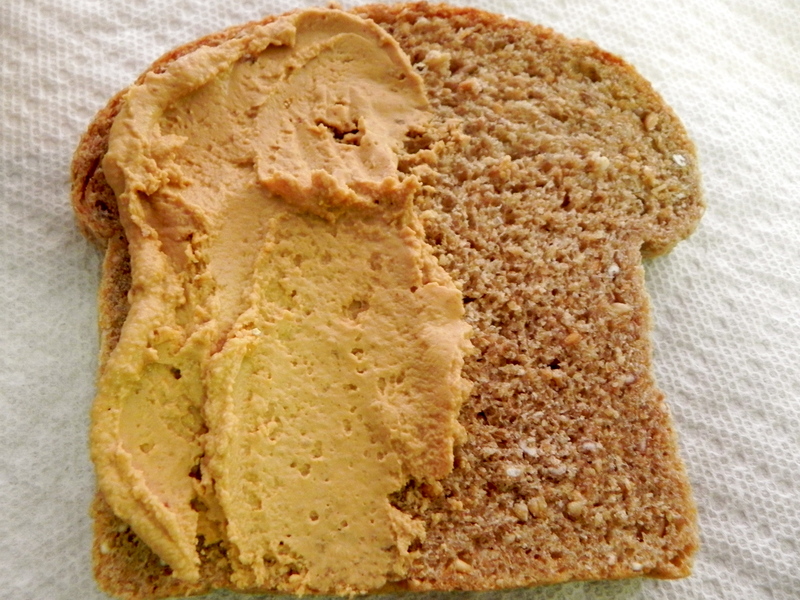 Peanut flour is great, but I will be honest, it does not compare to actual peanut butter. This product is perfect for times when you want a healthier option, and is a great way to switch things up, but sometimes you need the real stuff and that’s ok! I try to alternate this with real peanut butter every couple of days, and have been very satisfied. Peanut flour used to be sold at Trader Joes and was recently discontinued, so to get your fix you can order it online. For those of you that will stick to the real stuff, you can still enjoy it healthfully! Just be aware of your portion sizes. And slowly step away from the jar when you’re holding a spoon. I love learning about these new food tricks and things to try! I’m so glad your blog is back!